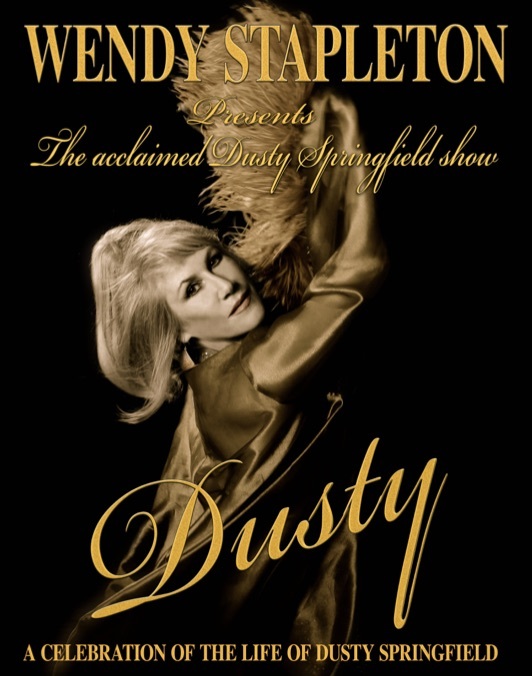 Coming up on Saturday the 18th of August at 8:30pm at the Geelong RSL, Wendy Stapleton presents the acclaimed Dusty Springfield show – ‘Dusty’! This show is a celebration of the life of Dusty Springfield and is sure to be an enjoyable night out for the entire family. Come along and enjoy a two course meal (from 7-8pm) and the show for just $50 for members and $55 for visitors. Or come along for just the show at $30 for members and $35 for visitors. Contact the Geelong RSL on 03 5241 1766 to book your tickets. Limited spots are available so get in quick!